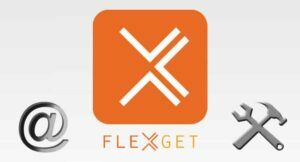 Use FlexGet on your home server and automate your tasks to enjoy always the latest media! Of course, all of this may be confusing if you haven't set up a home server yet. If you are interested on what a home server does, perhaps you should start by knowing the 5 Most common NAS or Home Server uses. Maybe you will follow our advice and implement our energy efficient budget HTPC-NAS combo build 2016 to store your files in your home network. 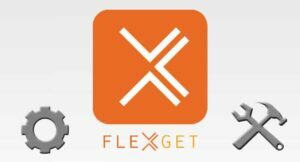 Either way, once you read our FlexGet setup guide and follow our FlexGet config example, you may start to wonder how did you plan on setting up a home server before knowing this amazing app. 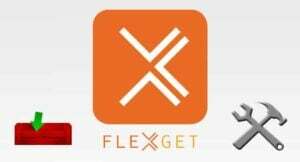 Now that you were able to install FlexGet, you should configure it with plugins, and also make its processes automatic, so there will be little input required from you. If you follow a well-designed FlexGet config example, you can simply forget that the server is running, and enjoy the media that has been automatically downloaded, whenever you want. Is it difficult to do? Not at all. No matter what OS you install FlexGet on, you will need to use a properly formatted config.yml file in order to make the most out of your FlexGet installation. In this tutorial we cover the basics, about the types of plugins you can use, and the structure and location of the config.yml file. Once you have checked the basics, you will be able to edit and make your own configurations. If you properly use plugins, you will be able to automate most tasks you would want to do on your home server, but, how does FlexGet know that they should be automatically executed? 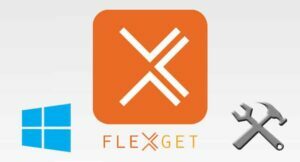 You could configure FlexGet to carry out your activities at certain intervals. If you don't know how to use FlexGet in a way that will automatically perform your tasks, read the FlexGet daemon mode tutorial. It will teach you how to automate your FlexGet processes with a configured schedule, as well as starting and stopping the Daemon mode. With the FlexGet daemon mode, you can ensure your server always has the latest shows and movies! 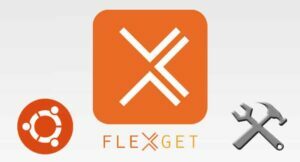 Despite the fact that FlexGet can be completely automated, you might have situations in which it will require your attention; for example, a failed download. If you wish to be notified of this, no matter where in the world you are, then you can use this Email Notification for FlexGet setup guide. With this guide, you will learn how to enable your home server to send you emails whenever a certain event happens with it. It's easier than it sounds! Say you have successfully automated your server, and you are now looking for ways to add entries to be downloaded. What if I told you, that it's possible to add entries to your home server from your mobile device, no matter where you are? This is what you can achieve with FlexGet and IMDb integration. In this tutorial, we tell you how to use FlexGet and IMDb public watch lists together, in order to keep your server updated with the latest media, even if you're not physically close to it. Of course, once you have downloaded FlexGet and correctly set it up, you will need a home server application to manage your media. In this case, you could turn towards Emby or Plex, or perhaps use Kodi and one of the best Kodi addons of 2016 if you just want to stream media and not keep a library of your own. 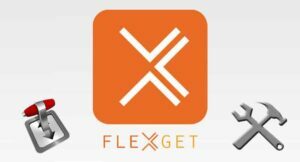 Nevertheless, if you like keeping a home server with the latest media and TV shows, then now you have the chance to set it up in the most efficient way, with this lite application called FlexGet. Stay tuned for more tutorials and learn with us how to use FlexGet and a countless number of other applications to keep your home server and HTPC in top condition!